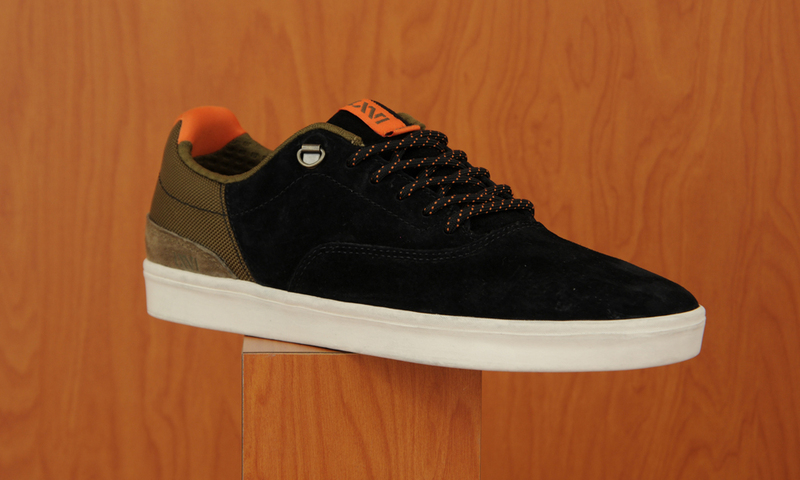 Vans is well known for their simplicity, but with their brand new LXVI collection they’ve added more form than function. 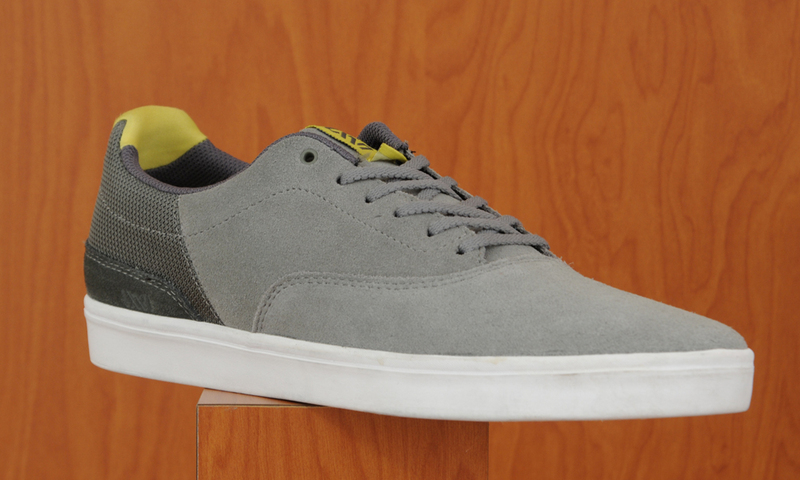 These new sneakers move further away from their exclusively skate shoes to more of a lifestyle sneaker. 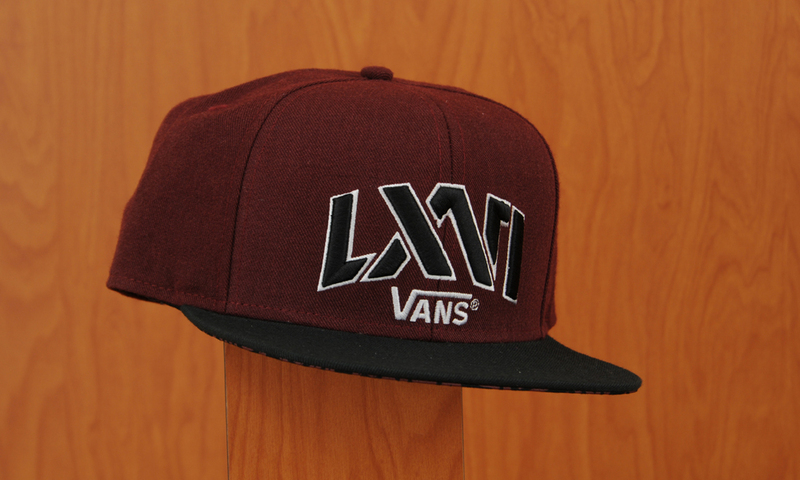 Though the Vans brand was born in 1966, they haven’t missed a beat and the LXVI collection is testament to that. 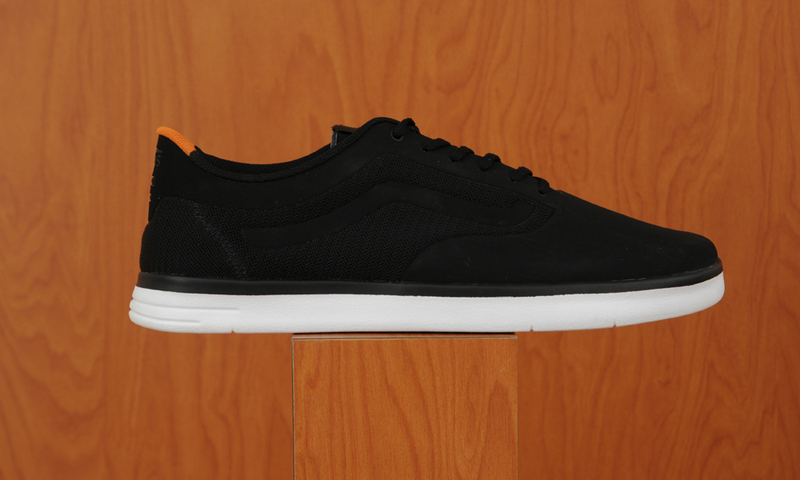 Vans has added five new silhouettes to their classic line up, the Graph, Secant, Inscribe, Variable, and the Ortho, all in which come in different colors. 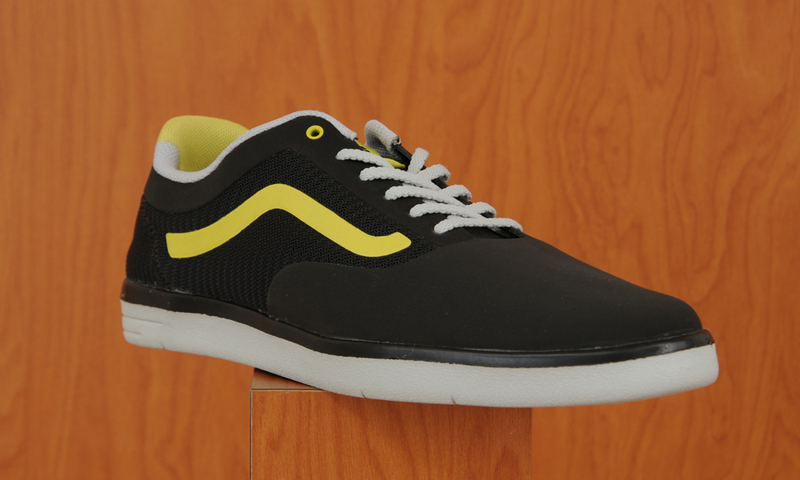 Not only are these new models head-turners, they aren’t any more expensive than the classic Vans. 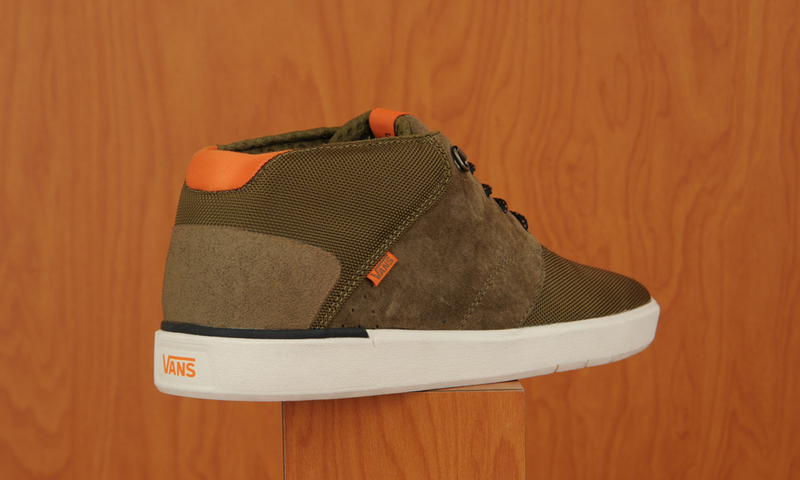 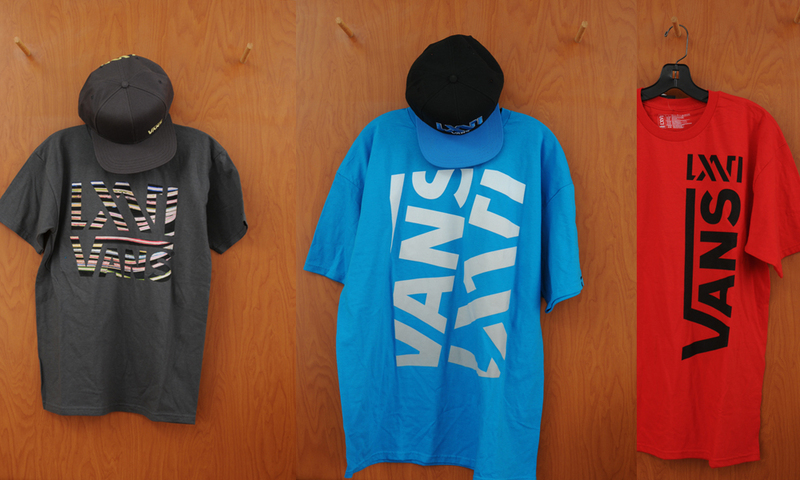 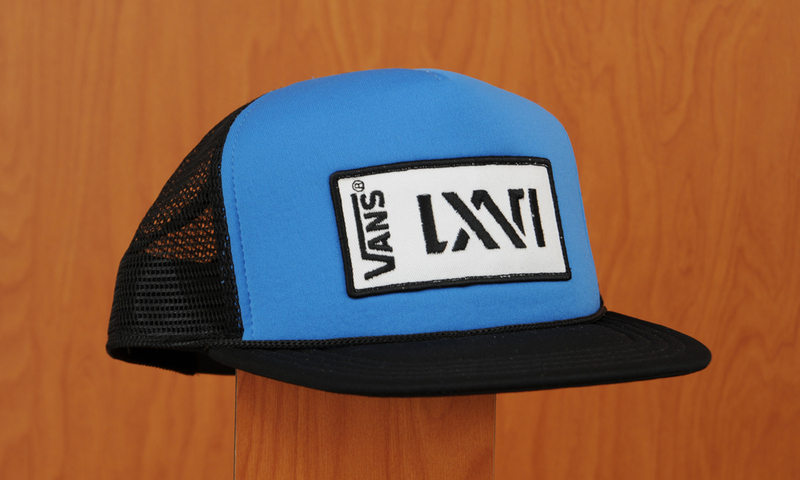 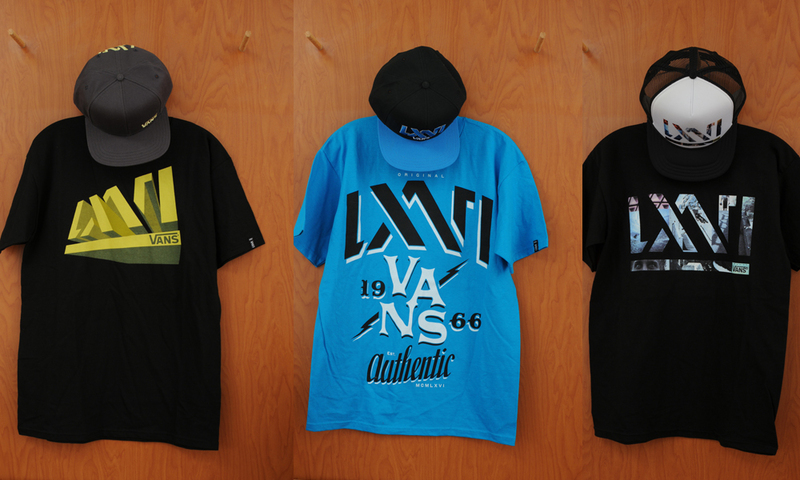 Check out the Vans LXVI collection in stores today!